Welcome to Party On! 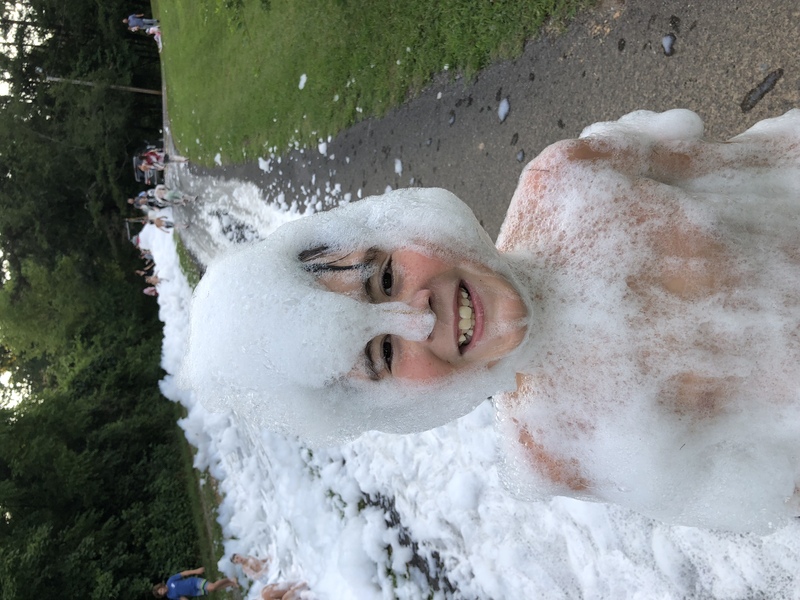 Knoxville Inflatables, Laser Tag And More! Welcome to PARTY ON! 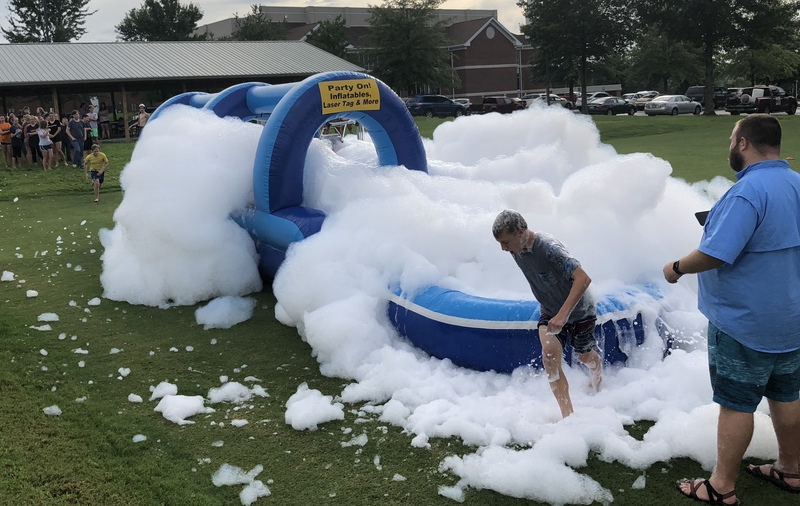 Inflatables, Laser Tag, And More!! 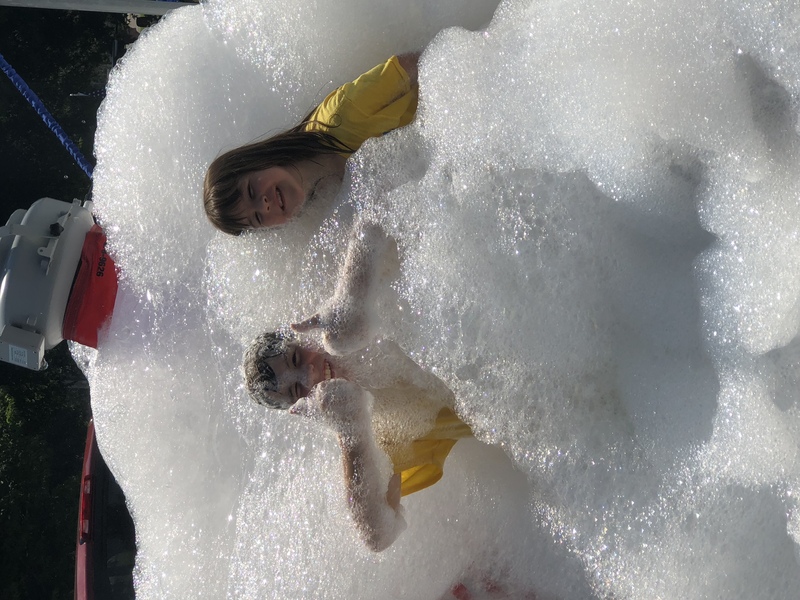 Foam Machine Rental $200 For The Day, With Approximately 3 Hours Of Foam. Extra Foam Mix $25 Per Bag, One Bag Will Last About An Hour. Order Now Before Someone Else Does! 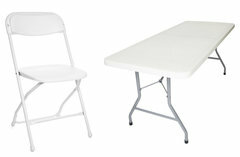 If You Want Multiple Machines For A Large Event, We Have 4 Machines Available. 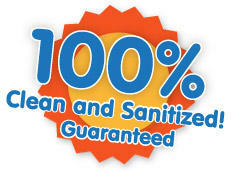 Will Not Burn Your Eyes, Will Not Stain Your Cloths, Will Not Harm Your Plants Or Grass! 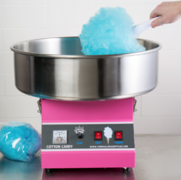 Or You Can Add A Extreme Foam Containment Unit! 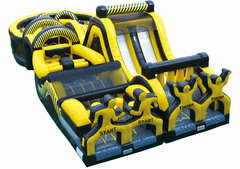 Rent The Extreme Foam Pit! 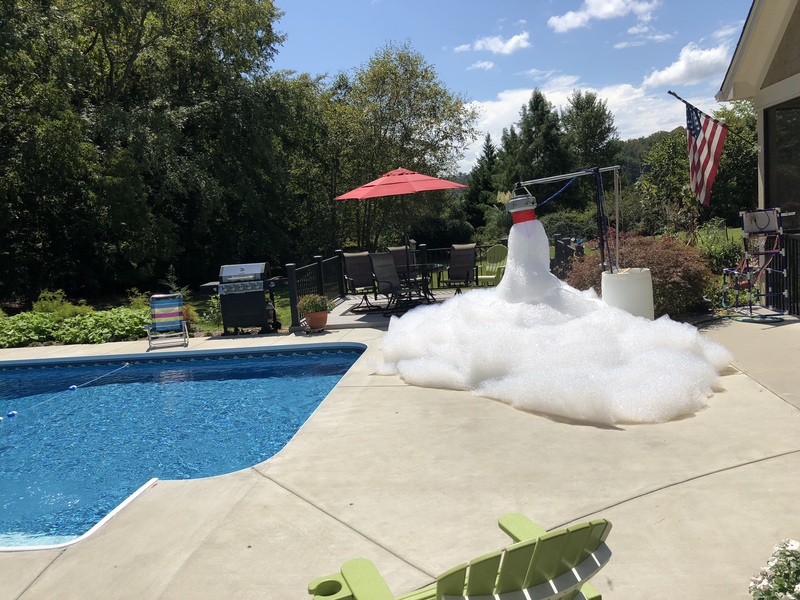 It Comes With A Foam Machine. 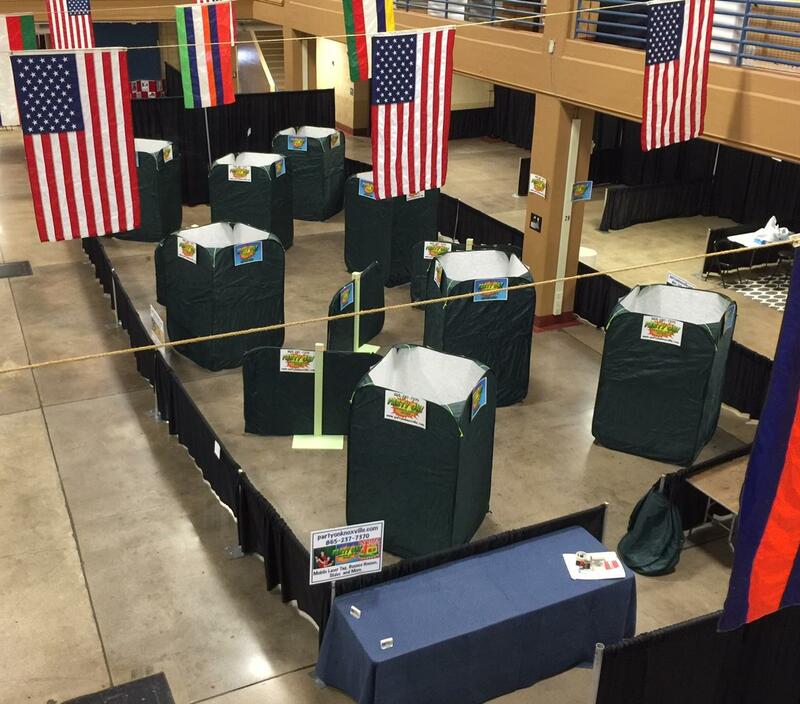 The 25' X 25' Containment Pit With The Foam Machine Is Only $350 A Day, With Approximately 3 Hours Of Foam. Extra Foam Mix $25 Per Bag, One Bag Will Last About An Hour. 51' Down, 51' Back, Over 100' Of Extreme Obstacles! 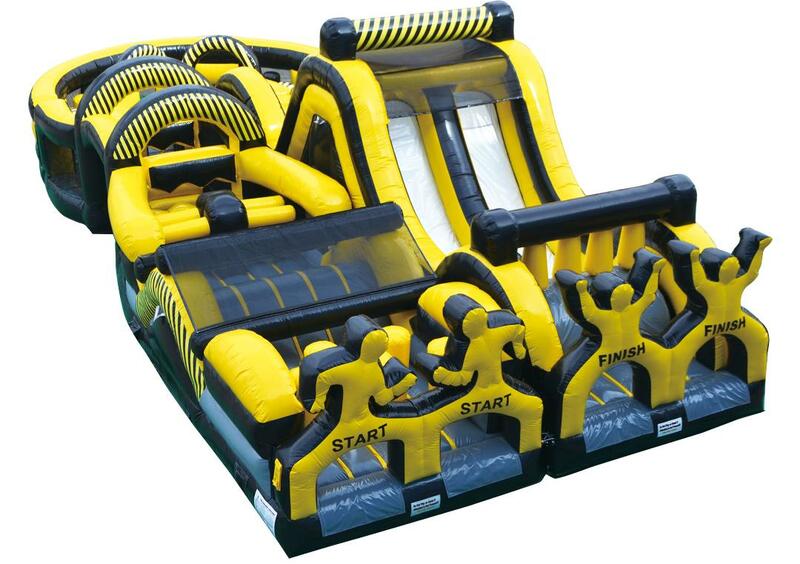 One Of The Biggest Obstacle Courses In Knoxville! Only $500 To Rent For The Day! KEEPING EVERYONE HAPPY AND HEALTHY! 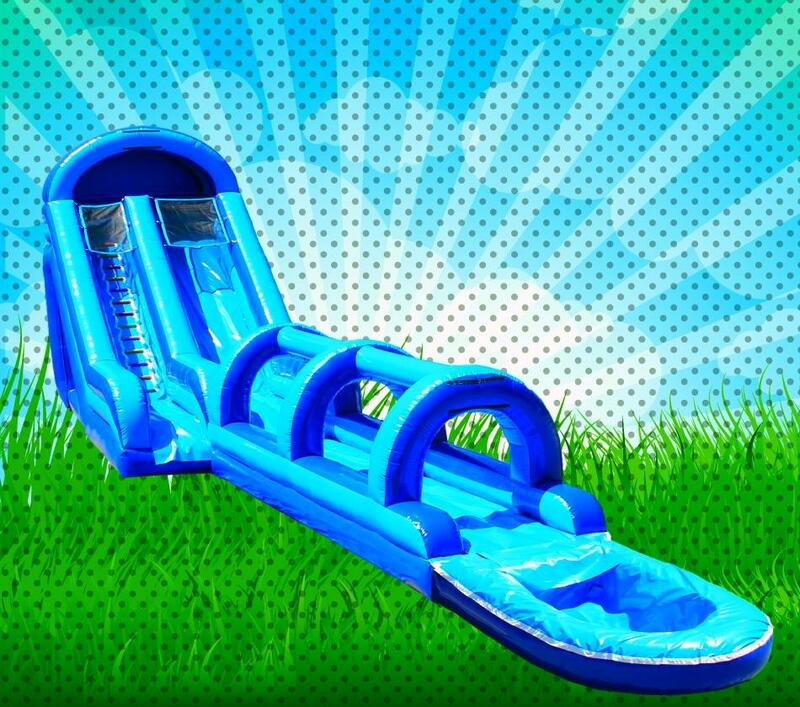 WATER SLIDE SEASON IS COMING FAST! 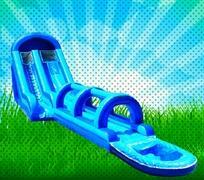 All of our slides can be water slides. 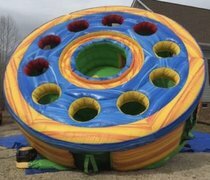 Book your water slide event today, to make sure you don't miss out. Local Knoxville Family Owned And Operated. 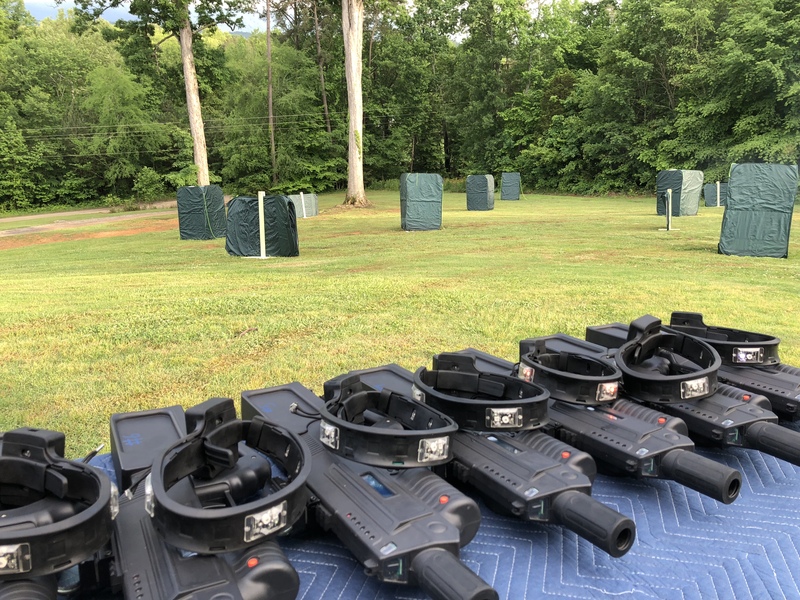 Play Tactical Laser Tag Anywhere! 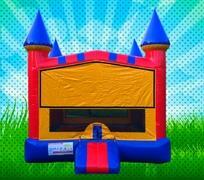 Pricing Listed For Inflatables, Is For Up To 8 Hours!! 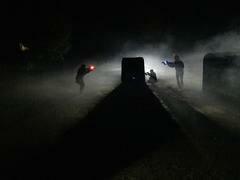 Pay When We Come To Set Up! Please call us at 865-237-7370 if you have any questions or if you don't see what you're looking for! Also if you find the same item elsewhere for less, let us know and we will gladly match or beat their price. 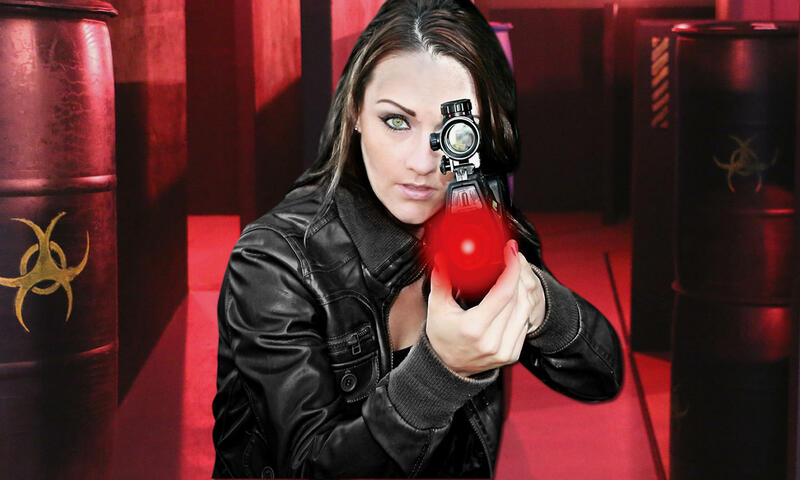 LASER TAG WHERE EVER YOU ARE! 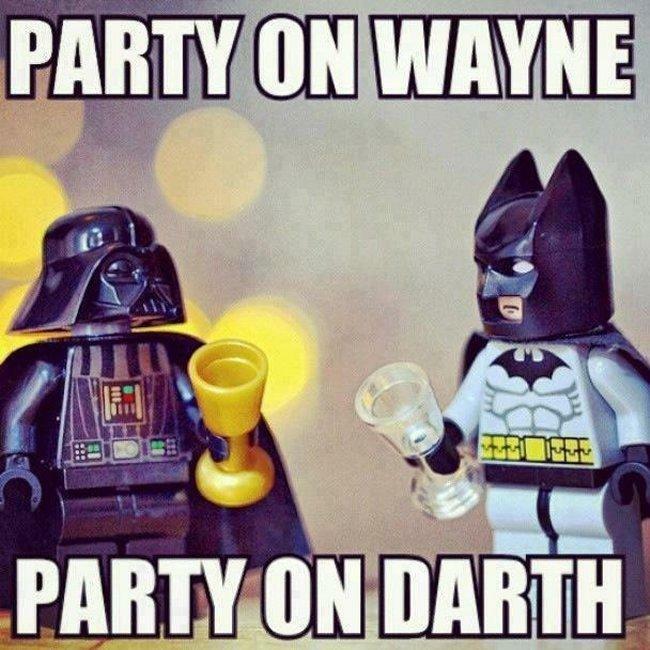 Party On! 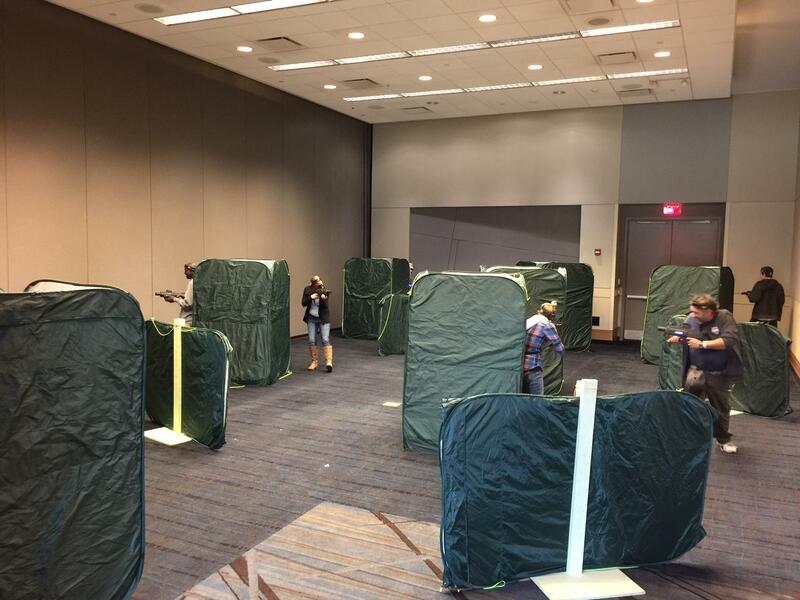 Inflatables, Laser Tag And More is pleased to offer, an objective-based play of popular video games and combine it with a great physical activity, to form the most exciting live gaming experience available. Go head to head against friends and family members, up to 12 people can play at a time. Feel the adrenaline rush of barely completing your objective within just seconds of the end of the round. Both adults and children can compete to accomplish missions and bring their team to victory. Party On! 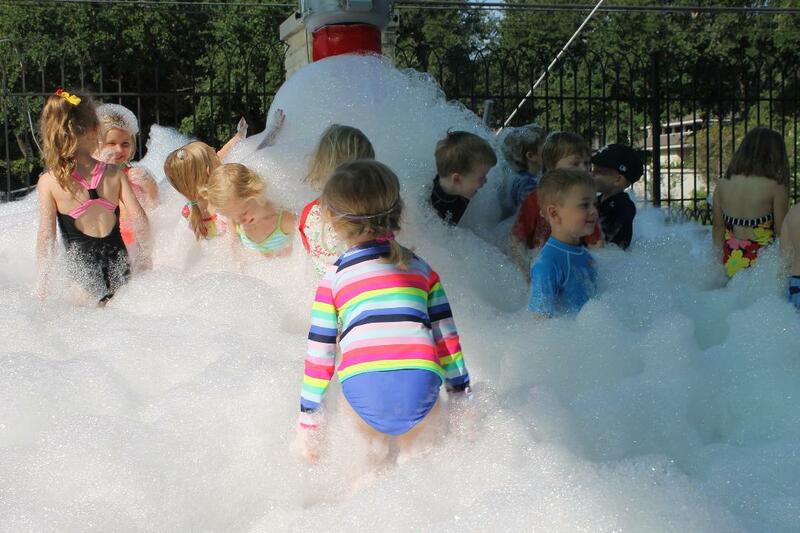 Inflatables, Laser Tag and More! LLC. 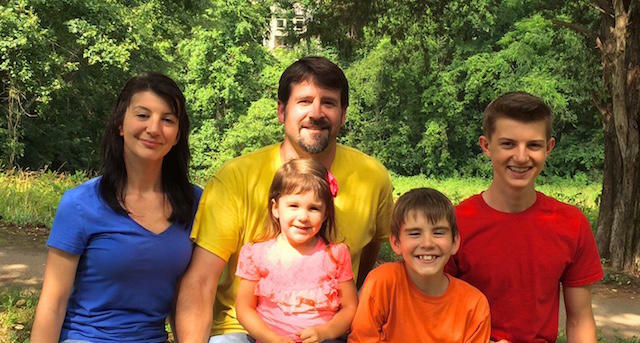 Is a local Knoxville family owned business. 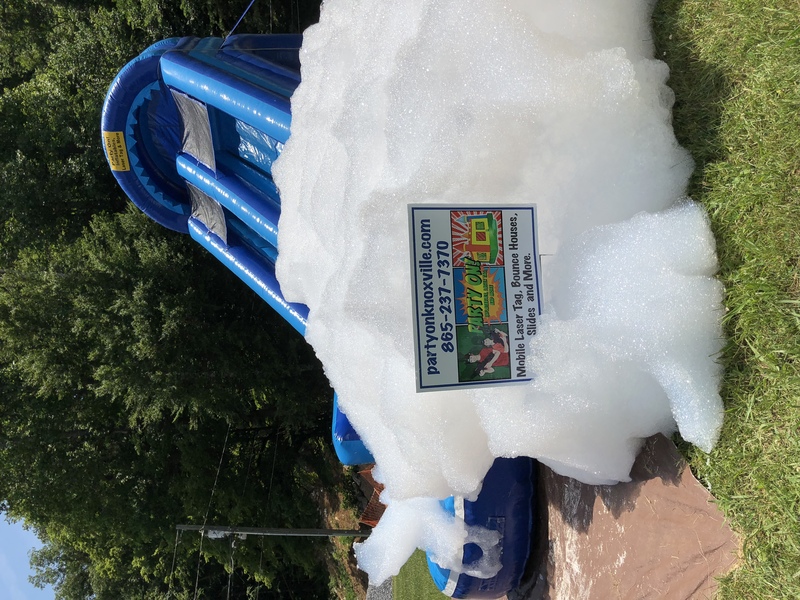 We offer full service inflatable party rentals, that we proudly deliver all over the greater Knoxville and surrounding areas. 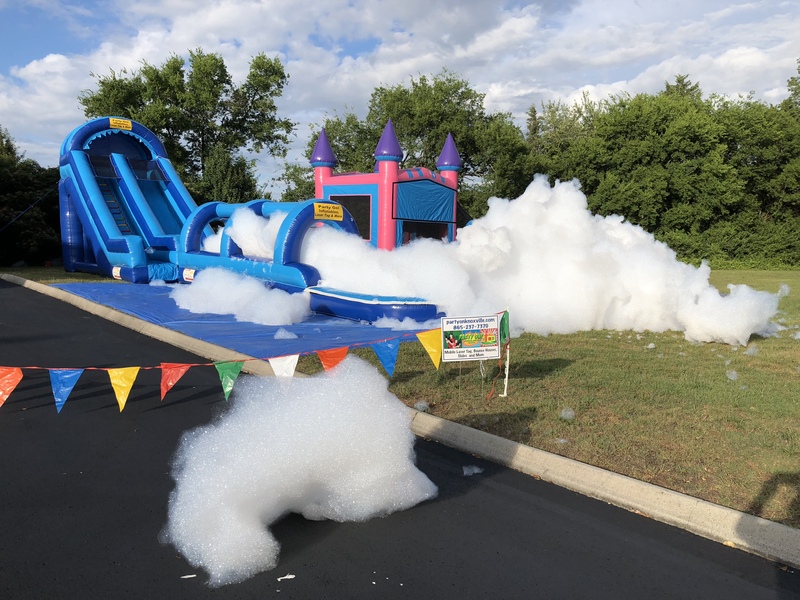 We offer clean, sanitized and safe inflatables and mobile laser tag. 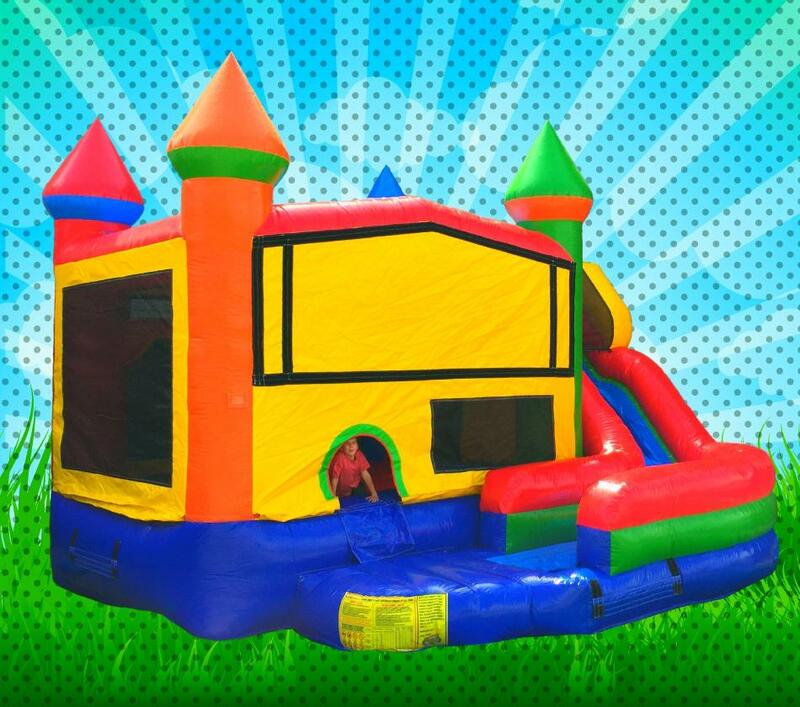 We rent items such as inflatable bounce houses, inflatable combos, inflatable water slides, inflatable slip n slides, inflatable dry slides and mobile laser tag. 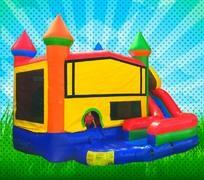 Our inflatables are safely designed to create fun for backyard birthday parties, family reunions, school carnivals and field days, graduation parties, church celebrations, including picnics, church festivals, vacation bible school, church homecomings, sports opening day, little leagues, and corporate picnics, and community events. 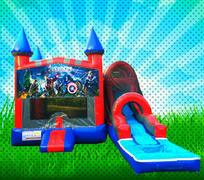 Whenever there is a need to entertain kids, or even adults, we'll make it easy for you. We can set up virtually anywhere, in parks for picnics or birthday parties, in backyards, on driveways or parking lots, and even indoors with high ceilings, such as gyms, church fellowship halls, or even in warehouses. 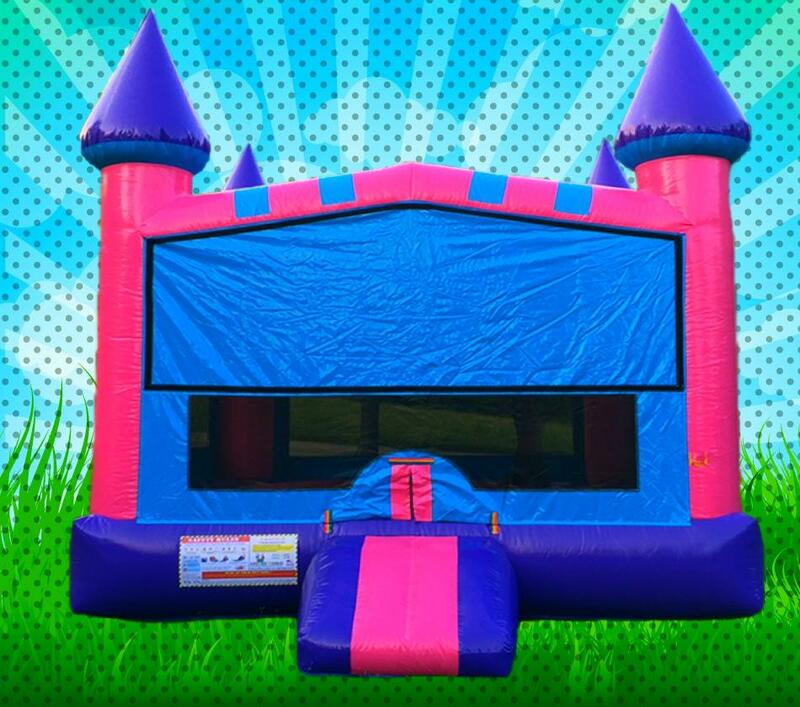 So, whether you call them bounce houses, jump jumps, bouncy houses, jumpers, bouncers, or moon bounces, we know that you will love our selection of inflatables and laser tag. 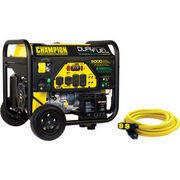 We are passionate about quality products and customer service, and we appreciate your feedback. We are happy to serve your party and entertainment needs. Party On Knoxville!